Go iLawn property measurement software is the landscape industry’s go-to resource for online property measurement. Go iLawn combines high resolution property photos and measuring tools in an easy-to-use format allowing landscapers to measure more properties in less time. 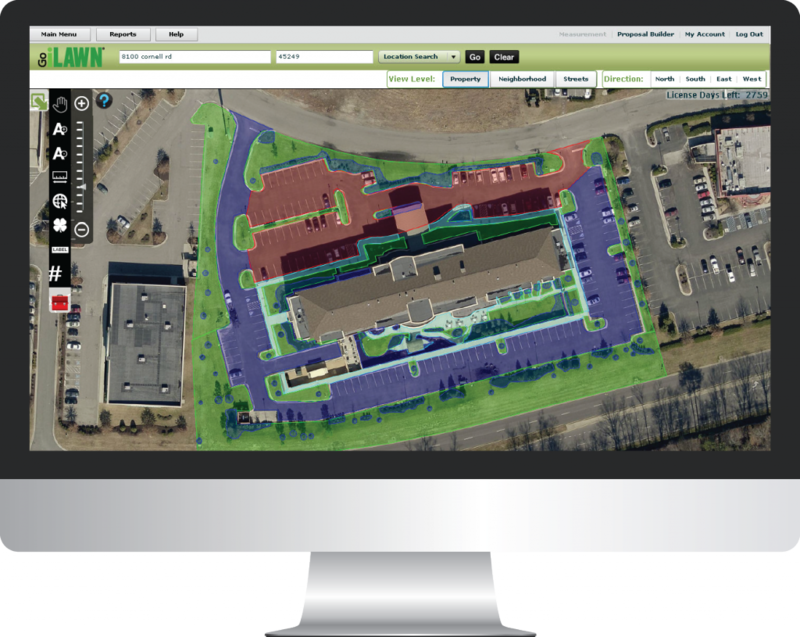 Go iLawn users can measure any outdoor surface on a property for maintenance, lawn care, irrigation, design-build, snow removal and more. Visit www.GoiLawn.com for more information about Go iLawn and the contractors who are using it to get ahead.